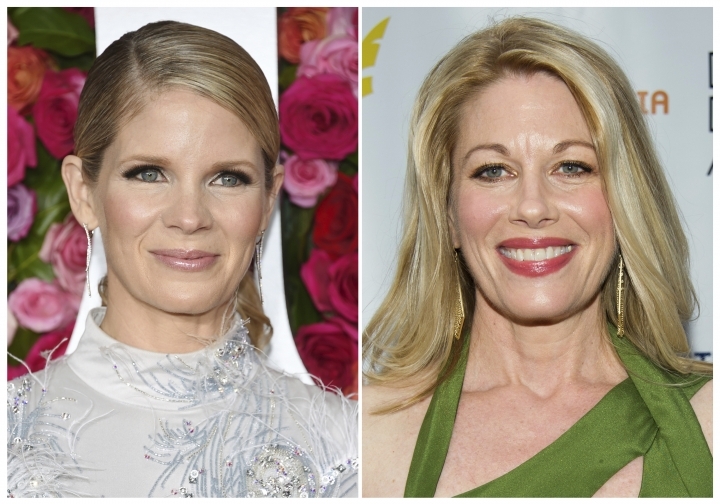 NEW YORK — Kelli O'Hara was devastated by the recent death of fellow Broadway veteran Marin Mazzie. So she decided to honor her friend quietly onstage as she performs one of Mazzie's old roles in the latest revival of "Kiss Me, Kate." O'Hara wears the same hat Mazzie did when she made her nightly entrance in the musical years ago. That ensures that "Mazzie is on our stage with us every night." Mazzie, a three-time Tony Award nominee known for powerhouse Broadway performances, died in September of ovarian cancer. In addition to the hat, O'Hara and actress Stephanie Styles offer fans another special gesture, even if they may not be aware of it. Both actresses fight over a dress onstage — the same one Mazzie wore in her final scene.